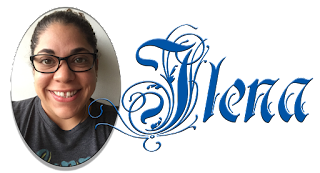 I'm so thankful to have joined the blog this year with the love and support of my amazing fellow bloggers! Truly, I feel absolutely blessed and even though I'm an avid reader, I've been introduced to so many wonderful new-to-me authors and read outside my comfort genre. I look forward to what the future holds in literature! 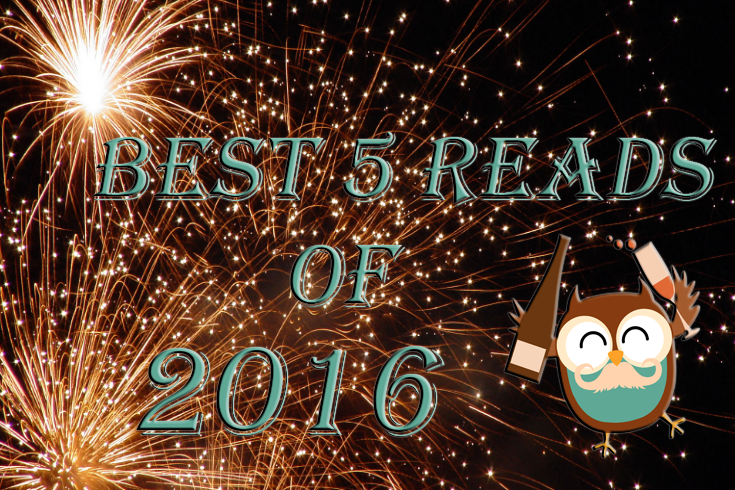 So without further ado...here are my top 5 picks! This book absolutely blew me away for so many reasons. 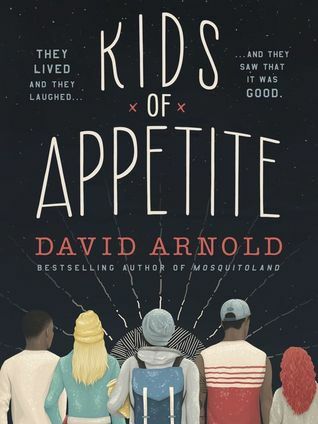 For starters, I love David Arnold's writing style. I never read Mosquitoland but I definitely have it on my TBR. Second, the unique story concept kept me so intrigued throughout. Someone, somewhere, and I'm sorry I can't give credit because I don't remember, said that it was a "Goonies set in New Jersey." And that is exactly right. In my review I think I said it felt like an urban Annie. Either way, I absolutely adored this book and will be one I read and re-read in the future. You can read my review, posted on September 19, here. My love knows no bounds when it comes to middle grade. One of the biggest misconceptions, up until now, was that I would never enjoy a middle grade book, let alone fall in love with one. I'd read one or two in the past but this year I found myself reading so many more and it's definitely a section I find myself perusing (and buying from) at my local Barnes and Noble. 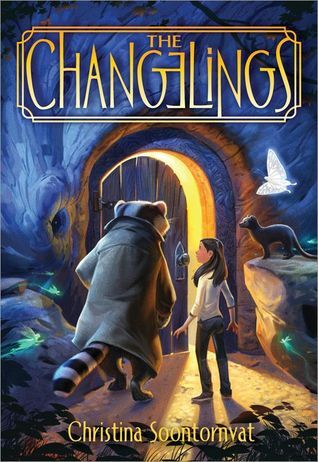 The Changelings made me experience those thrilling-adventure-seeking vibes from back when I was a kid. So much so that I emailed the author minutes within finishing the book to thank her for the gift of a wonderful reading experience. She happily reported to me that there will be a Book 2! I cannot wait! You can read my review, posted on September 6, here. Truth be told, I picked up this book because the cover had me thinking that it was going to be about the emotional turmoil inflicted on a family when one member is facing death row. What I did not expect was this to be a psychological suspense thriller of a young woman on the cusp of trying to figure out what's real and what's not and the true nature of loyalty. I loved it and again, loved the writing style. I'm looking forward to reading everything J.R. Johansson writes. You can read my review, posted on October 5, here. This is my third read by Leisa Rayven. The first were Bad Romeo and Broken Juliet. 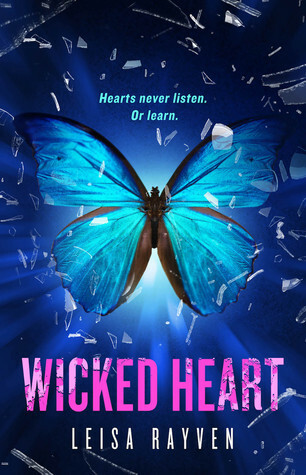 While those two should be read in order, Wicked Heart is a standalone (but does mention some of the characters from Bad/Broken). And oh man can this woman write second-chance romances like nobody's business. Needless to say, she is an auto-buy for me. She has a theater background, which is the main setting for all three books, and you can just tell this is a familiar environment. Her books are just so fun while completely ripping your heart in two - just to be pieced back together again! This was such a poignant read for me and many of the issues faced by Shelby, the MC, really resonated with me. 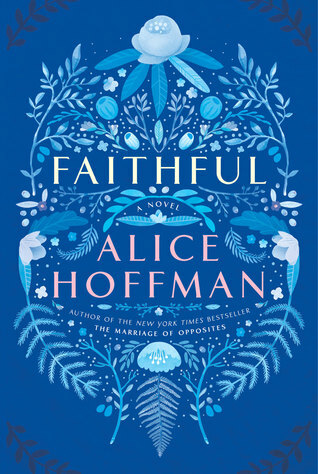 Alice Hoffman is a new-to-me author so I didn't really know what to expect. And after reading some pretty tough subject matter at the beginning, I was ready to put it down. But I'm so glad I didn't. Although a short book, it does not undercut the character's journey in any way and I loved, loved, loved Shelby's story, including those of the secondary, supporting characters. You can read my review, posted on November 3, here. THANKS FOR READING AND I HOPE MY RECOMMENDATIONS WILL LEAD YOU TO YOUR FAVORITE BOOK! 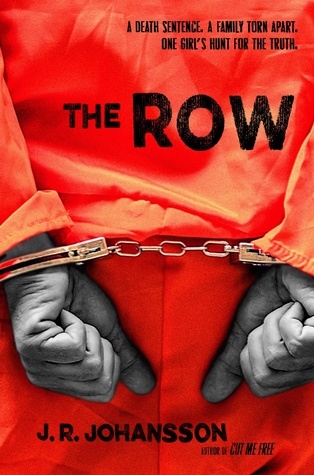 I read and loved The Row too. I had the same idea going in about a family drama (which it is but...) but it worked out really well. I've read the first of Johasson's Insomnia series but didn't love it. The male protag was...ugh. 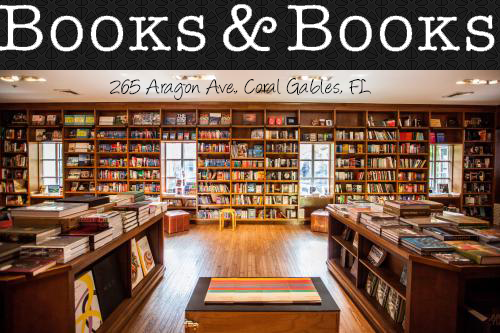 But her other books I'm def. looking forward to.